It’s hard to think of celebratory, fun things to do when pain persists over the massacre in Orlando last Sunday. So join hearts and hands at a special candlelight vigil from 7 to 10 p.m. tonight in Eau Gallie Square when the Space Coast Pride presents a vigil in honor of the victims, their friends, their family and the entire community. Here’s the list of area cultural offerings this weekend. Again, please show your appreciation of those institutions supporting BREVARD CULTURE by clicking onto their ads on the right side of this web page. PETER AND THE STARCATCHER finishes its run Sunday at Titusville Playhouse. The fanciful musical tells the backstory of Peter Pan. There’s enough imagination in this musical to delight the whole family. Tickets are $22 to $28. 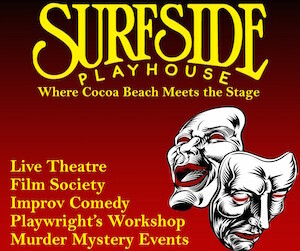 Titusville Playhouse is at 301 Julia St., Titusville. 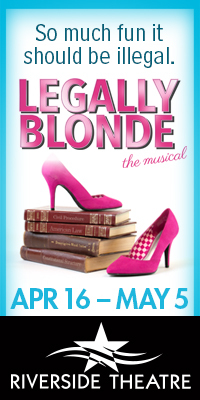 Call 321-268-1125 or visit TitusvillePlayhouse.com or click onto their ad. 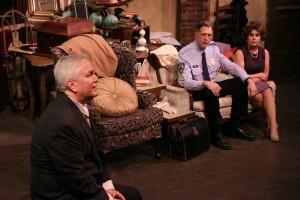 Terrence Girard, Steven Wolf and Rita Moreno in “The Price” at Melbourne Civic Theatre. Photo by Max Thornton. THE PRICE at Melbourne Civic Theatre, is a 1968 drama by Arthur Miller produced with guts and grit by MCT. Read the review by clicking here. The show runs through June 26 at MCT, 817 E. Strawbridge Ave., Melbourne. Tickets are $25 general and $23 seniors, military and students. All credit card purchases have a $3 handling fee per ticket. 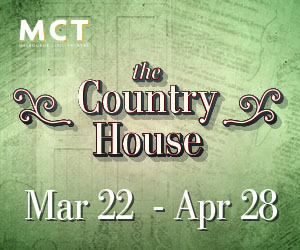 Call 321-723-6935, visit MyMCT.org or click onto their ad. COMEDY ZONE features John Carfi and Brian Thomas 7:30 and 9:30 p.m. today and tomorrow at Riverside Theatre in Vero Beach. 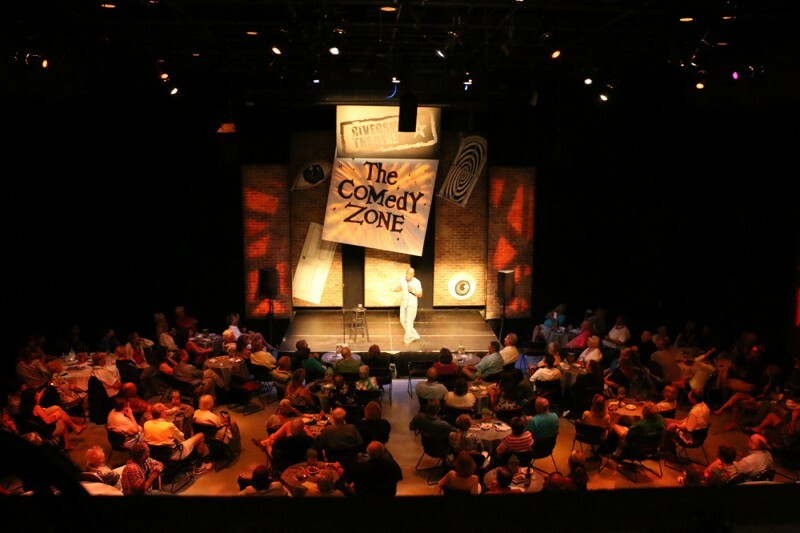 Read about the Comedy Zone experience by clicking here. Tickets start at $16. Food and beverage separate. 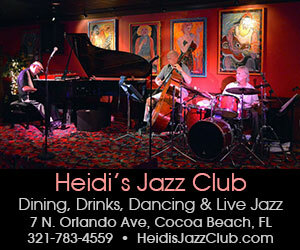 Riverside Theatre is at 3250 Riverside Drive, Vero Beach. 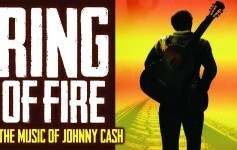 Call 772-231-6990, visit RiversideTheatre.com or click onto the ad. Comedy Zone at Riverside Theatre in Vero Beach. CLASSIC ALBUMS LIVE perform The Beatles’ Revolver 8 p.m. Saturday at King Center. These are fantastic shows. All you old hippies and young hipsters need to go to one of these. Tickets begin at 29.75. The King Center is at 3865 N. Wickham Rd., Melbourne. Call 321-242-2219 or click on their ad. ICONIC will be presented Saturday evening by Marta’s Legacy Dance Studio. The show includes impressions of iconic moments in dance, music, film and more. 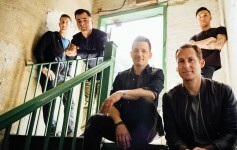 Performers from 3 to 32 years of age. It begins 6 p.m. Saturday at the Merritt Island High School Performing Arts Center. 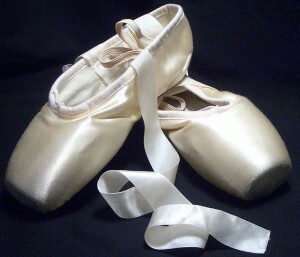 Call 321-453-6277 or visit MartasDance.com. RADICAL ELEMENTS and A VIEW WITHIN: The Collaboration of Two Fiber Artists runs through Aug. 27 at the Ruth Funk Center for Textile Arts. “Radical Elements” comes from the Studio Art Quilt Associates and is sponsored in the memory of Judy Roach. “A View Within” is a collaborative project by Paula Chung and Karen Rips, two artists fascinated by the human body. The Ruth Funk Center, is on the campus of Florida Tech, 150 W. University Blvd., Melbourne. Admission is free. Call 321-674-8313 or click here. 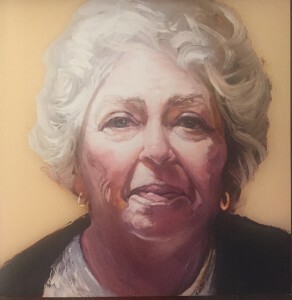 RAY TURNER: POPULATION exhibition is also sponsored in the memory of Judy Roach. It runs through Aug. 6 at the Foosaner Art Museum. Read more about it by clicking here. 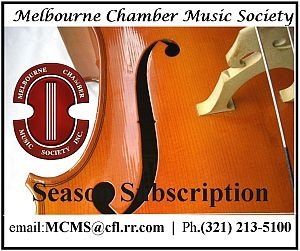 The Foosaner Art Museum is at 1463 Highland Ave., Melbourne. 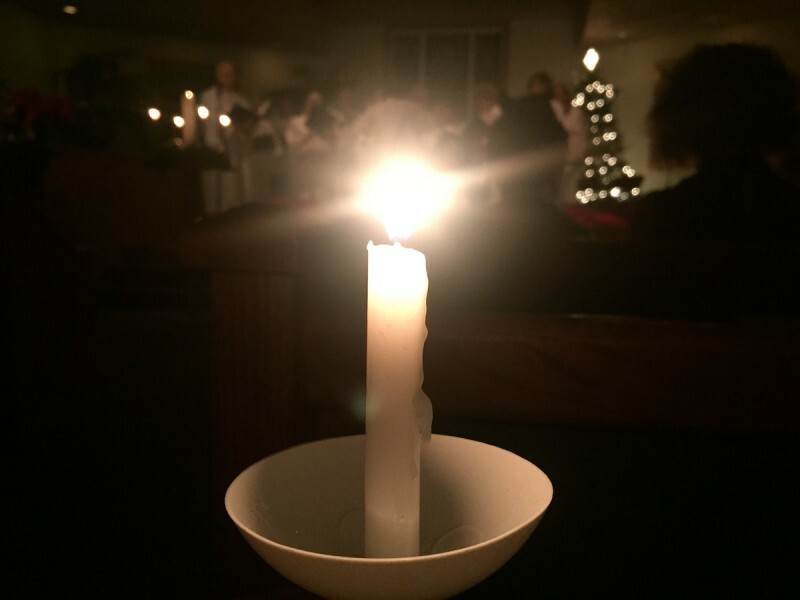 Hours are 10 a.m. to 4 p.m. Wednesdays through Saturdays. Admission is free. 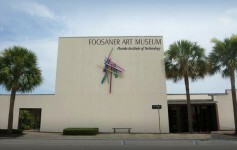 Call 321-674-8916, visit FoosanerArtMuseum.org or click onto their ad. CONNECTIONS, the ceramic art of Katherine Mathisen runs through June 26 at the Fifth Avenue Art Gallery, 1470 Highland Avenue, Melbourne. Call 321-259-8261 or visit FifthAvenueArtGallery.com. DISNEY’S HIGH SCHOOL MUSICAL ONSTAGE presented by the Titusville Playhouse Rising Stars begins Tuesday, June 21 and runs through June 25. $15 to $17. Titusville Playhouse is at 301 Julia St., Titusville. 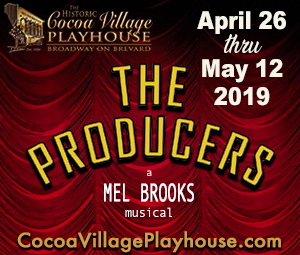 Call 321-268-1125 or visit TitusvillePlayhouse.com or click onto their ad. KIDS’ MINI ART QUILT PLAYSHOP will be held by Linda Geiger at the Ruth Funk Center for Textile Arts. It runs 10 a.m. to 12:30 p.m. June 25, so best to get registered now. $5, ages 9 to 14. Pre-registration required. Call 321-674-8313 or click here.